Statewide Sewing, Sewing supplies sold worldwide! Website Navigation. 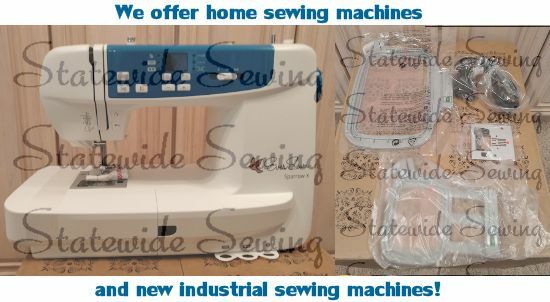 We are StatewideSewing.com and this website is an upgrade from our original website. 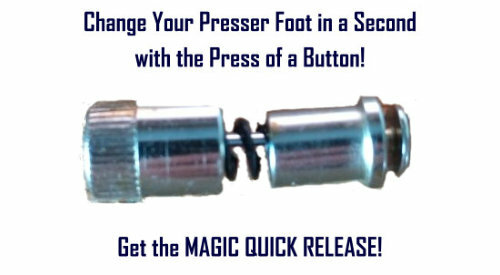 With this site, you can search in the upper right corner for keywords, and most items now have product photos. When you search or visit a category (at left), you can click on "Item Name" or "Price" in the product list and sort alphabetically or by dollar amount. You can also filter your results by the first letter or number in the drop-down menu above the product list. If you want to view all of our products not by category (but by title), you can access this page. We currently have over 2,000 products. About Us. 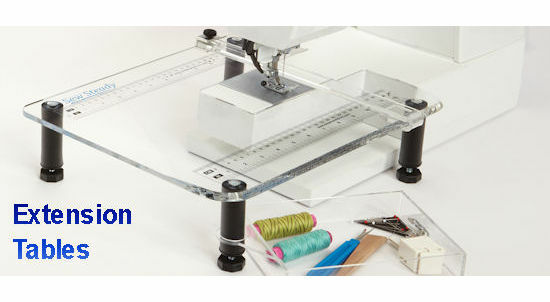 Statewide Sewing has established sales and satisfied customers primarily in the Midwest region of the United States. Since 2001, our website has allowed us to serve the needs of the entire United States and all other countries. Shipping. We ship to any location! Shipping is FREE in the continental USA. Most domestic orders are shipped via USPS or FedEx. If you are in Alaska, Hawaii, or a country abroad, please ask us for a shipping quote before placing your order. 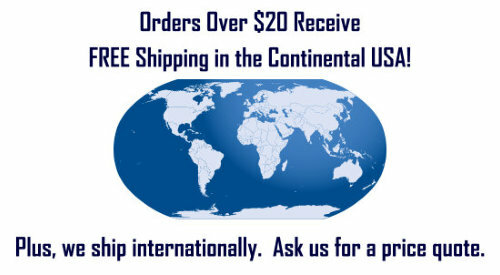 We will likely ask you to add a shipping service from our "International Shipping" Category. 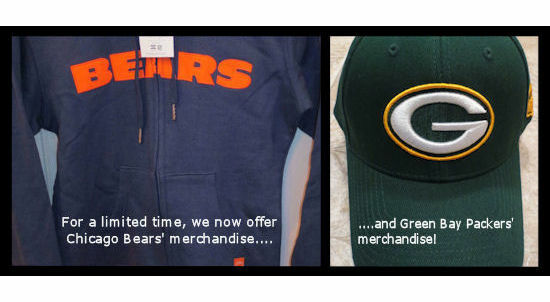 If you have already placed your order, we will send you an e-mail and invoice regarding additional shipping & handling. We try to find the least expensive shipping method. Most international orders are shipped with USPS. We charge a nominal handling fee for international orders due to having to fill out Customs Forms and follow certain regulations. Brands. 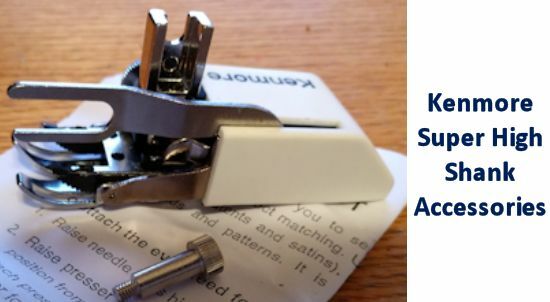 We have accessories & parts for Bernina, Brother, Domestic, Elgin, Husqvarna, Janome, Kenmore, Montgomery Ward, Necchi, New Home, Pfaff, Sailrite, Sears, Simplicity, Singer, Thompson, Viking, White, and many other brands! Items. 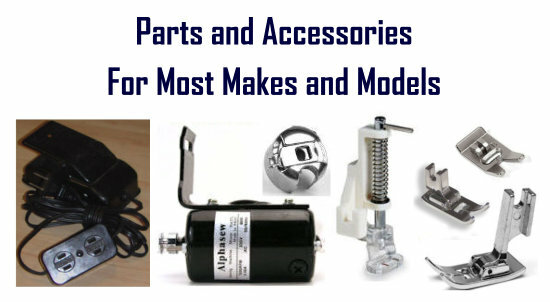 We sell attachment cases, belts, block sections, bobbins, bobbin cases, bobbin hooks & races, bobbin winder rings, cabinet inserts, cams, cases & covers, check springs, extension tables, feed dogs, feed dog covers, feet attachments, foot controls, gears & pulleys, hand wheels, light bulbs, manuals, motors, needle clamps, needle plates, needles, patterns, slide plates, spool pin covers, spool pin holders, spool pins, & more, all available for sale in small or large quantities. Please see the categories at left. Contact Us. 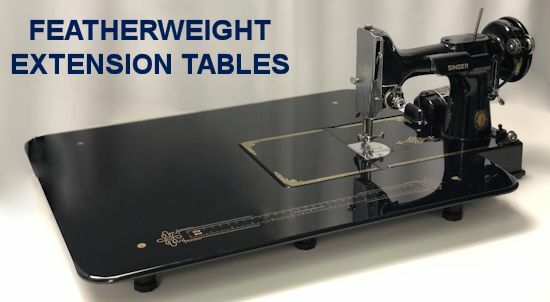 If you do not see the item you need listed here, please send us an e-mail at Lynne@StatewideSewing.com or via our Contact Form. Chances are good that we will have it or know where to find it. While 99% of our in-stock items are listed on this website, we do have items that we have not listed. 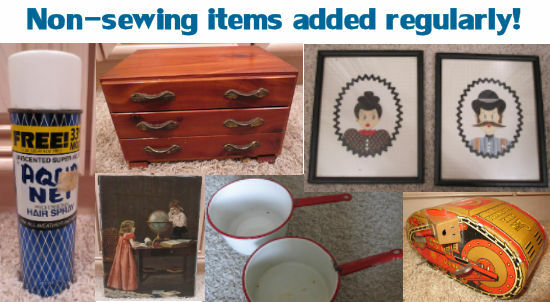 We can also special order many items, both new and used, from our network of suppliers. E-mail us to ask for availability and a price quote. We are happy to search for the product(s) you need. Gift Certificates. If you need a special gift, we offer gift certificates in nine different dollar amounts. We can also customize a gift certificate for your friend or loved one. Just let us know the value you'd like to purchase if it is not already an option. Shank Chart. Given our large inventory of products and the various styles of each one, selecting the foot you need may feel overwhelming. You can consult our Shank Chart or ask us for help. Troubleshooting Guide. If your machine is acting up, we have a Troubleshooting Guide that may help. We do not do major repairs. We do offer cleaning, oiling, and minor adjustments of most machines if you live near Phillips, Wisconsin and can drop your machine off at our location. Appraisals. Unfortunately, we cannot give appraisals of any machine. Bookmark Us. 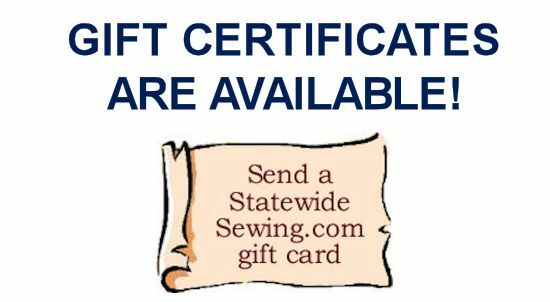 Please bookmark Statewide Sewing in your Favorites Folder. Facebook. And don't forget to "like" us on Facebook to find out about our current deals and sewing tips & tricks.